OUR Vision: A FUTURE WHERE SKATEBOARDERS ARE RECOGNIZED AS POSITIVE CONTRIBUTORS AND AN INTEGRAL PART OF OUR VIBRANT COMMUNITY. OUR VALUES: RESPECT, INTEGRITY, COLLABORATION, DIVERSITY, AND FUN. 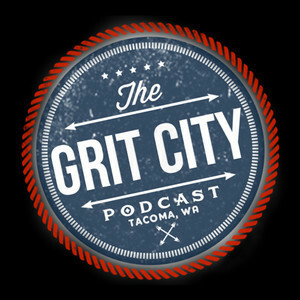 Taylor Woodruff has been a guest on 1 episode. 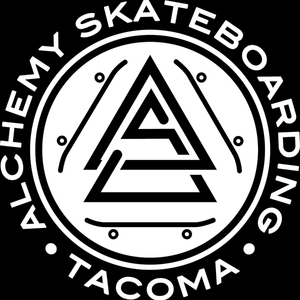 Taylor and Terrance from Alchemy Skateboarding stop in and tell us all about their non-profit and indoor skate park in Tacoma.